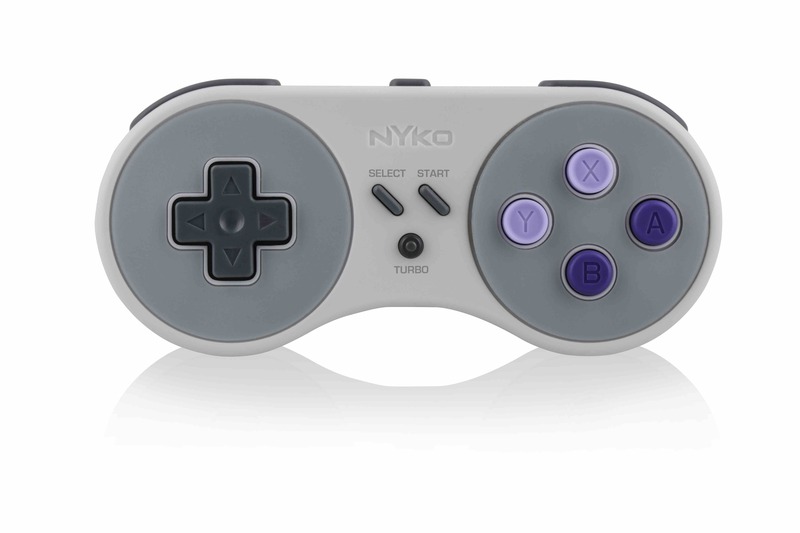 Nyko has announced the Super Miniboss, a wireless controller for the Super Nintendo Entertainment System: SNES Classic Edition. 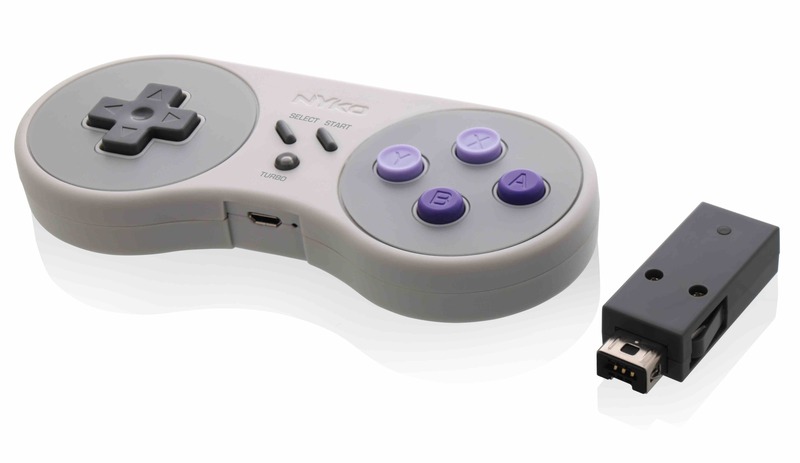 The main benefit, as you can expect, is that you won’t have to worry about any cables, with the controller, which has been designed to complement the SNES Classic Edition’s retro style and feel, even throwing in a turbo button to help with the fast-paced shooters on the miniaturised replica console. It will also let you return to the menu screen, too. That will save you having to get up every time that you want to change which game you are playing, requiring that you hold the turbo button and hit select. 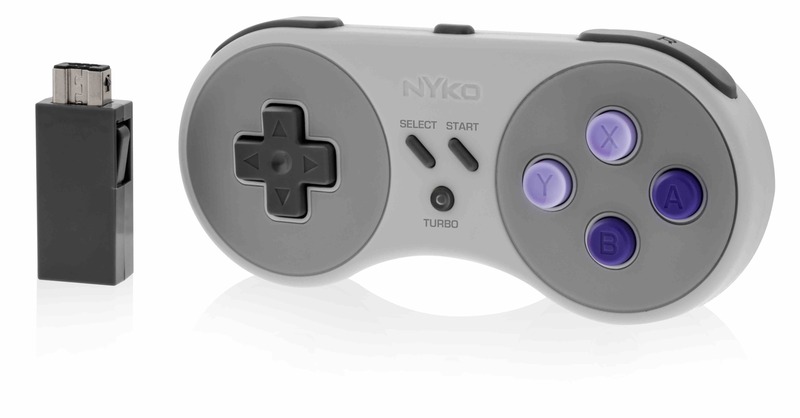 “Our original Miniboss wireless controller for the NES Classic allowed gamers to break free from the limitations of a wired controller and play from the comfort of their couches, and we wanted to extend this experience to the new SNES Classic Edition,” explains Nyko director of sales and marketing, Chris Arbogast. 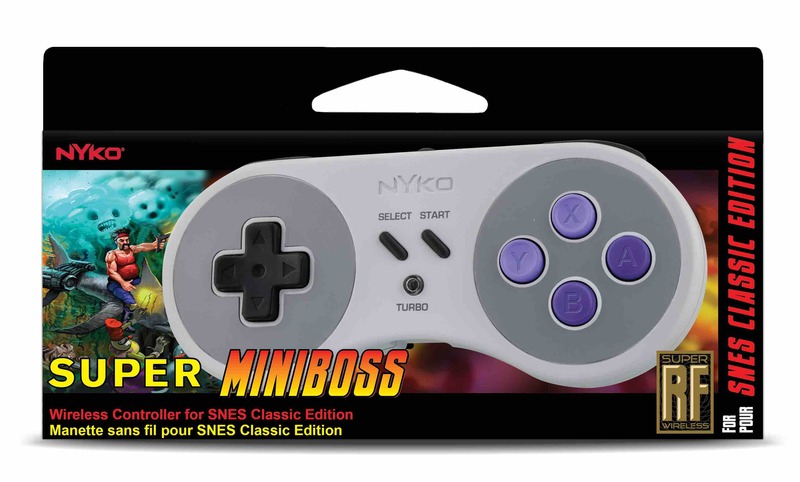 The Super Miniboss wireless controller will be priced at $19.99 and is now available to pre-order directly from the accessories manufacturer and retailers.